Creating a budget can be a daunting task and I know that it prevents a lot of people from taking control of their finances. But it doesn’t have to be! I promise that creating a budget seems like a hard task to complete, but once it is done, it is easy to maintain. From conversations that I have had, it seems to be that people are scared of implementing a zero based budget. Creating a budget is one thing, but a zero based budget is intimidating to so many more. I was terrified to implement one at first myself. What if I overdraft? What if I mess up the math? There are so many what if’s, but a zero based budget was the game changer in paying off $105k in 3 years for me. 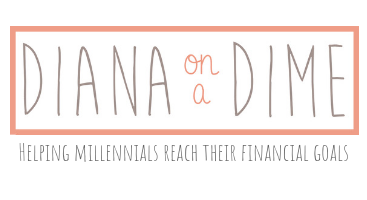 Of course, side hustles and refinancing (use my referral link to get $200 when you refinance!) helped, too. At first, I had this crazy system for budgeting that would take me so long to do every month. It was too much. I eventually stopped using it and wasn’t really budgeting at all, just cutting my expenses and kind of tracking it in Mint. This worked, but it wasn’t as powerful as creating a zero based budget that doesn’t involve hours of my life. I now know that I need something simple and easy to maintain, or I just won’t use it. This is the system I created for myself to easily maintain a zero based budget. Step #1: Create a buffer before you create a zero based budget. This is critical to implementing a zero based budget and if you don’t do it, you will run the risk of over drafting on your account, like I did when I got a little too confident. You need to determine what you need to feel comfortable with your zero based budget, some people need a month worth of expenses to feel comfortable, some people need $500. It all depends on what you need to feel confident in your system. It also depends on your income and if it is consistent or inconsistent. If your income is consistent every month, or part of it is, then you might feel comfortable with less of a buffer. If your income is inconsistent, then I would recommend that you have at least 1 month of expenses as a buffer, if not more. This might seem counter productive to have money just sitting in your account, but by having the buffer, it will allow you to easily implement your zero based budget. It gives you the peace of mind to zero out your budget every single time without thinking twice. If you don’t have the buffer, you will find yourself questioning your math and your budget every single month. This allows your zero based budget to run more smoothly. Step #2: Create your zero based budget. This is my favorite part when I first start working with clients. Everyone’s situation is difference, but a simple template can work for everyone. At the most basic level, a budget should have a spot for you to track your income and expenses. That is the most important aspects to any budget. 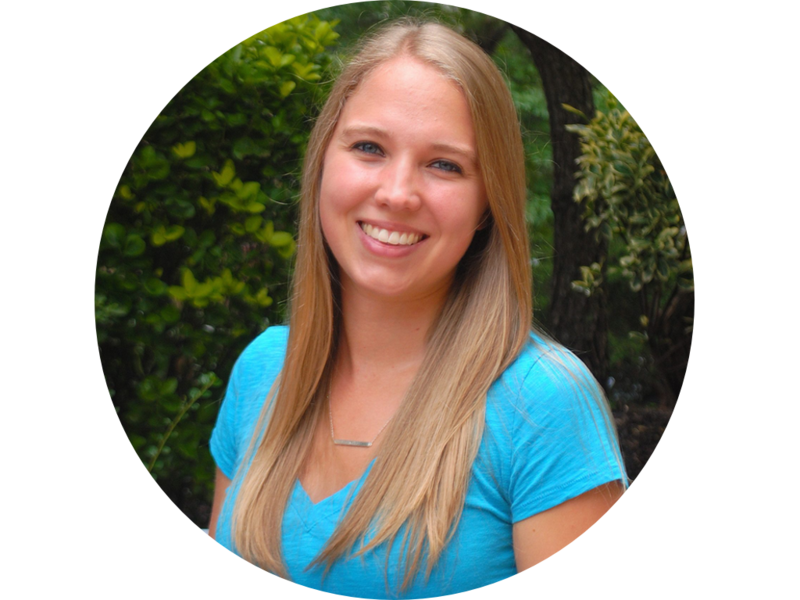 If you subscribe to my newsletter, you will get a free budget template and expense tracker! Based on your pay periods and what works best for you, you will need to create your weekly, pay period, or monthly budget. I personally use a monthly budget. I now have my Google sheets budget template available for you to use! The only difference from a budget to a zero based budget is that at the end of your budgeting period, you will have zero dollars remaining, or your income and expenses will be the same amount. The key with a zero based budget is that you are telling every penny where to go. This includes savings, paying off debt, or building sinking funds. This doesn’t mean that you are frivolously spending every penny. Step #3: Implement your zero based budget. Once you have created your budget, it’s time to implement it. I still use Mint to track my expenses because I use credit cards to earn cash back and other rewards. I only recommend this if you know you will pay your card off in full each month and never carry a balance, otherwise you should just stick to cash or a debit card. By tracking my expenses in Mint, it makes my zero based budget easier to maintain. Every Sunday I quickly update my budget with my expenses from the week. This means that I subtract any expenses I had in whatever category that they are from. For example, I budget $250 for gas every month and I typically fill up once a week. On Sunday, I subtract that number from my budgeted amount to see what the difference is. This allows me to see exactly how much I have left for the rest of the month. I do this for every category that I had any expenses in for that week. Step #4: End of the budget with a zero based budget. There are many things you can do with leftover money at the end of the month, it really depends on where you are in your financial journey. If you are paying off debt, you might make an extra payment. If you know you are going to need more money in a certain category the following month, you might roll that money over. If you are saving for something specific, you might put that extra money towards your savings goal. If you are investing for your future, you might throw that money in an investment account. The point is that you need to zero out your budget at the end of the month and determine what to do with any leftover money that you didn’t spend, if there is any. I always have money leftover because I would rather budget more and have leftover, then not budget enough and be scrambling to find the money. Even though I am focusing on paying off my debt right now, my monthly budgeted debt payment isn’t very large because it is based on just my salary and I have other expenses. At the end of the month, I zero out my budget and determine my extra debt payment based on leftover money and money I earned from my side jobs. Step #5: Readjust and repeat. 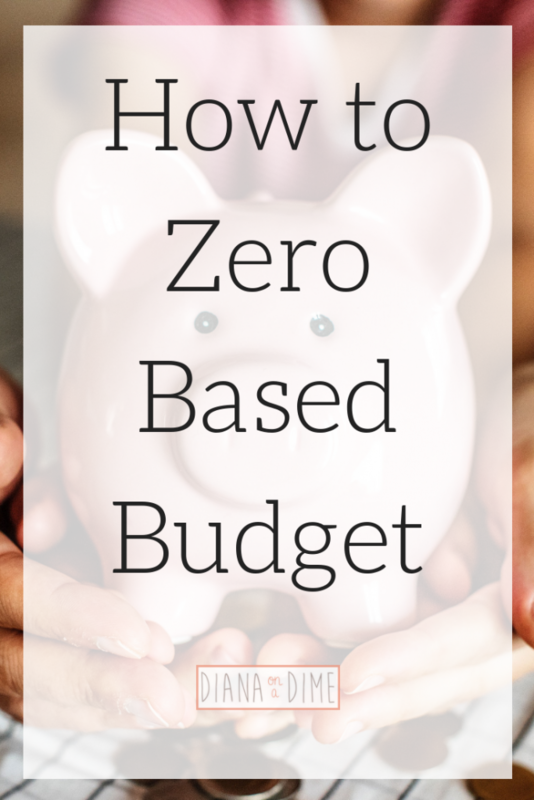 Once you have created your zero based budget, it can usually be re-used again and again. Of course, you need to adjust for certain things, every month is going to be slightly different. However, the overall bones of your budget you should be able to reuse. This allows you to save time once the budget is created, you just need to adjust each month and then take the steps to maintain it. Remember: A budget isn’t made to restrict you, but to empower you. Your budget is meant to give you the power over your money and where it goes. Determine what you value and what your financial goals are and budget your money to fulfill them. It takes time to figure out budgeting and get into the routine, but once you see your habits changing and the system working, you will feel empowered by your budget. How has a zero based budget changed your finances?